Note: Third trade paperback collection of Titan's 2017 Torchwood comic series, following World Without End and Station Zero. Torchwood. 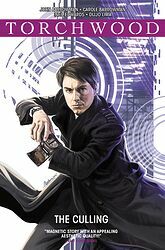 Earth's last line of defence against extraterrestrial and temporal threats from all across the universe, led by the immortal former Time Agent and all-round charmer, Captain Jack Harkness. With the alien Navigators in retreat, Jack and Gwen are menaced by a ticking genetic time bomb they have left behind, in the body of... their daughter?! 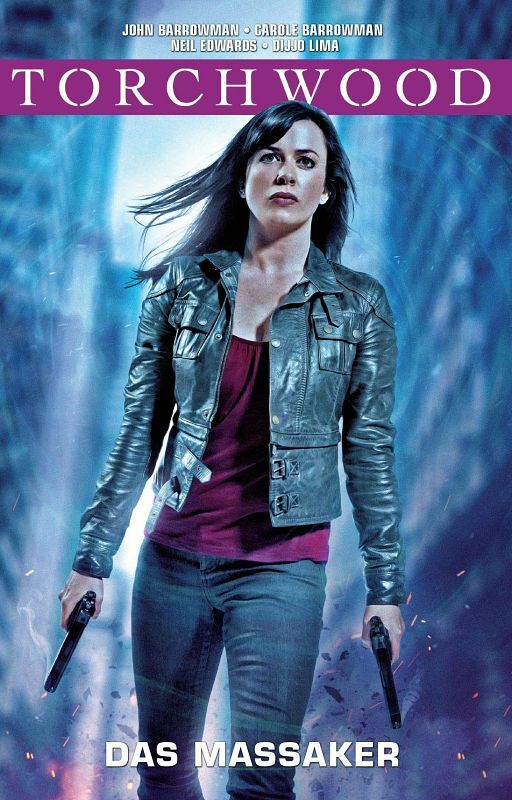 Discover the past — and future — of the woman known as Sladen, as this explosive Torchwood trilogy reaches its epic conclusion! Includes an exclusive foreword by writers John and Carole Barrowman! Collects Torchwood: The Culling issues #1 to #4.